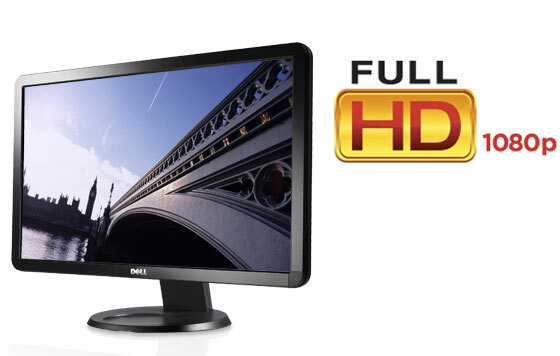 Dell today rolled out a pair of new wide-aspect displays that were previously leaked online. The 22-inch S2209W and the 23-inch S2309W look to reduce the size of the company’s 16:9 aspect ratio displays but do so without compromising on resolution. Both output at full 1080p and so can play Blu-ray and other HD video without the black bars that often appear with a 16:10 ratio LCD attempting to fit the same clip.